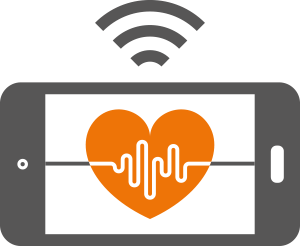 Automated testing of mobile apps saved a leading healthcare provider over $1.3 million in one year. Continuous Integration implementation leverages Perfecto Mobile platform to reduce QA test cycles from days to hours. The development team gained 50 weeks in time to market. The leading healthcare provider engaged Infostretch to develop and implement an efficient and comprehensive QA process for their native mobile apps. QA testing of new releases was delaying timely releases of their mobile apps. Existing QA testing vendor was unable to address the challenges and further delayed the process. The automation approach was not scaling up to improve the user experience. With deep expertise in development cycle best practices, Infostretch quickly identified a different approach for the team to both address the short term crisis as well as a long-term process to enable them increase their time to market. Working with the client, Infostretch prioritized the top test cases and implemented a phased approach that provided both immediate results and greater efficiency. Almost immediately, the development team was able to continuously integrate, moving from weekly releases to daily releases. 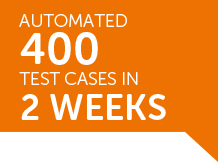 Overall, Infostretch was able to reduce testing time from 62 weeks down to just 12 weeks. Not only did this reduce costs and deliver an amazing 386% ROI, but it also reduced launch timelines launch timelines by detecting defects sooner. Reduced testing time from 1 week down to 6 hours while leveraging Perfecto. Optimized the test automation framework to enable parallel execution across devices. Improved the test execution time by 25% focusing just on the architecture. Improved the response time by creating specific alerts and responses which helped developers utilize Perfecto infrastructure better. Reduced launch timelines by detecting defects sooner. 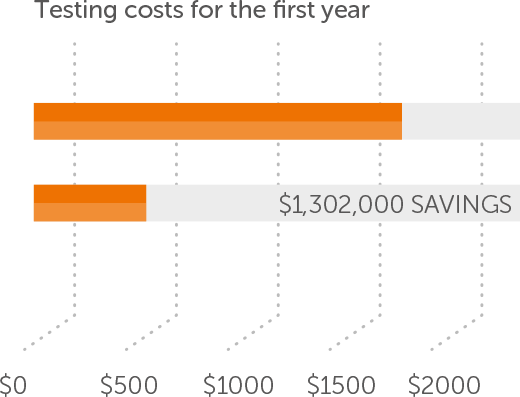 Realized a 386% ROI and $1.3M savings. The development team gained 50 weeks in time to market. Saving a leading healthcare provider over $1.3 million in one year.